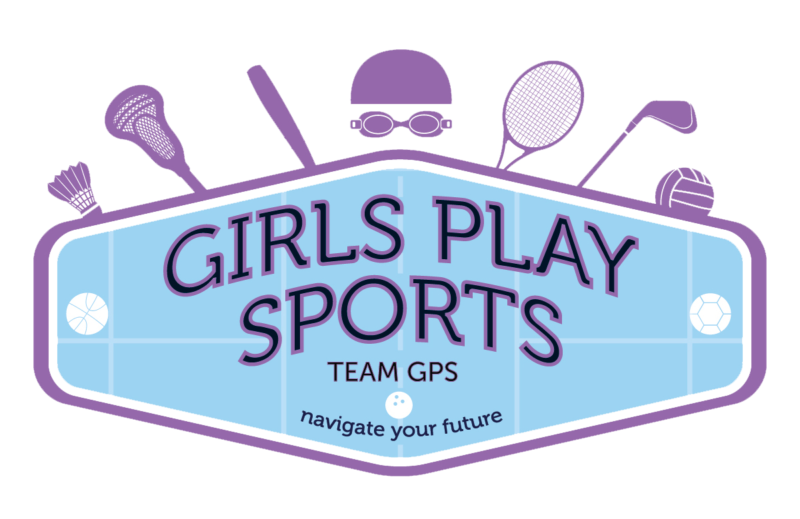 Willard Elementary PTA announces our 4th Annual 5K Run/Walk and Youth 1 Mile Fun Run sponsored by Girls Play Sports to be held on May 19th. The 5K Run/Walk will start at 9:00am. The Youth Mile (for runners 12 and under) will start at 9:45am or at the conclusion of the 5K. Willard Elementary School is a multicultural, mixed-income community where equality of access is a top priority. We educate over 530 curious, energetic, and eager students from kindergarten through fifth grade. Due to the many budget cuts to education over the past several years, many of our essential school programs are now being funded directly by the PTA. One of the most important things we ensure through this funding is that all students can participate in our special programming – such as joining their class on a field trip, participating in performing arts workshops, using our mobile computer lab and attending after school enrichment classes – regardless of their ability to pay. These new experiences open doors and guide students to excellence in our community. Proceeds from the race will directly support programming for our students as well as support the Willard School athletic department. Register early! Race day registration fee will increase to $35.00 for both races! You must register by May 6, 2019 to be guaranteed your race shirt. Late registration at Packet Pick Up (May 17) or day of (May 19), both prices raise to $35. Cash or Check to Willard PTA only. The 5K run starts within Centennial Park at Sheridan Rd. and Clark St. Going south, follow the bike path (right side) to Greenwood Beach bathrooms. Loop around and head back north on footpath. Continue on east side of lagoon, following arrows to connect to footpath. Head towards Clark St. Beach bathrooms, pass finish line, and loop around back toward start. Follow bike path again south to Lee St. Run around cones on bike path, and head north. Follow arrows that bring you to footpath around Lee St. bathroom. Continue north, passing tennis courts, towards Greenwood Beach. Continue north on footpath and around east side of lagoon, following arrows to connect to footpath. Continue to Clark St. Beach bathrooms toward the finish line. The Mile Fun Run starts within Centennial Park at Sheridan Rd. and Clark St. Going south, follow the bike path (right side) to Greenwood Beach bathrooms. Loop around and head back north on footpath. Continue on east side of lagoon, following arrows to connect to footpath. Head towards Clark Beach bathrooms to finish line. Parking is available in the Northwestern parking structure North of the Visitor's Center. We are truly grateful to our sponsors whose generous contributions make the Willard 5K a success.